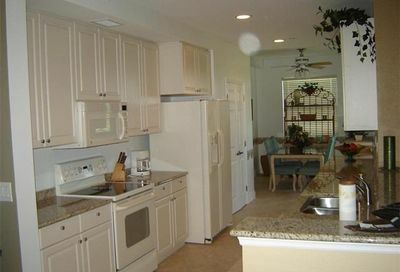 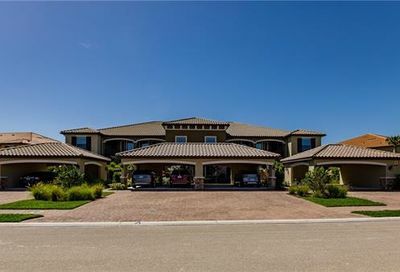 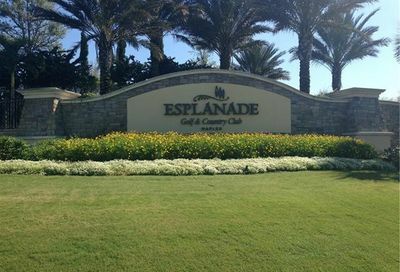 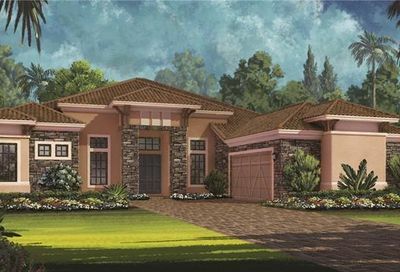 Esplanade Golf & Country Club is a private bundled golf community. 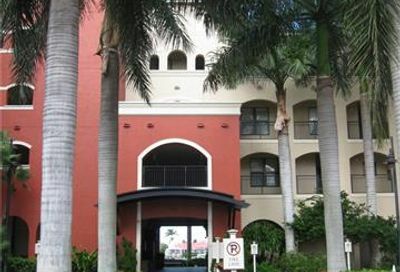 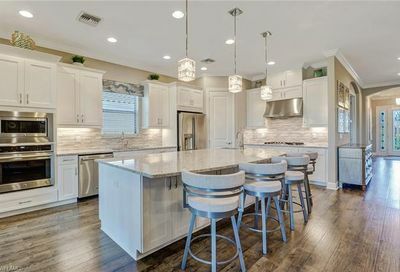 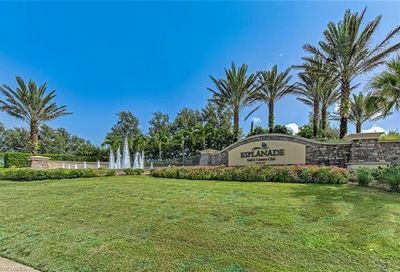 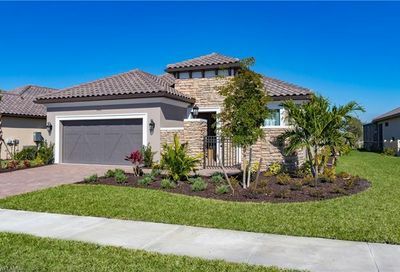 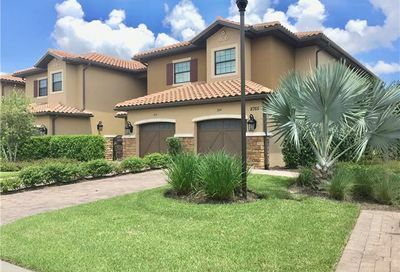 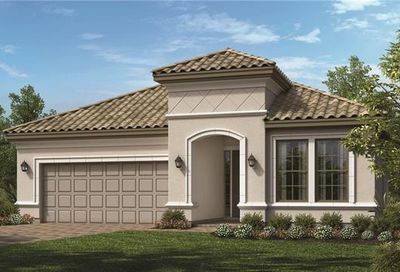 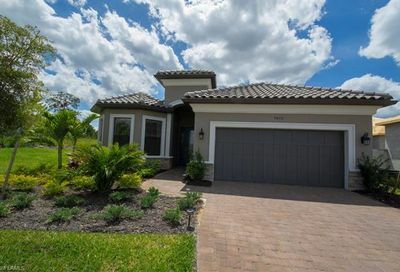 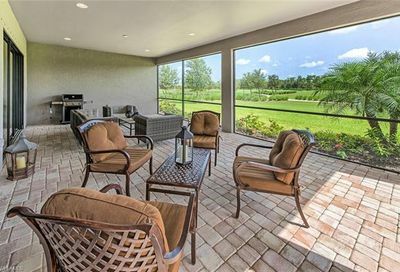 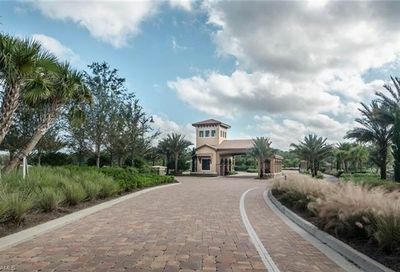 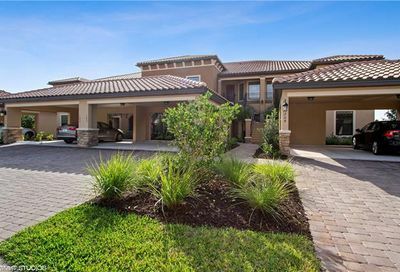 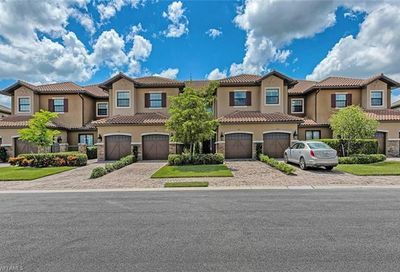 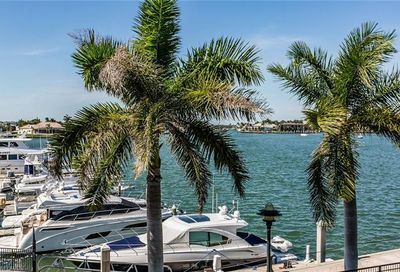 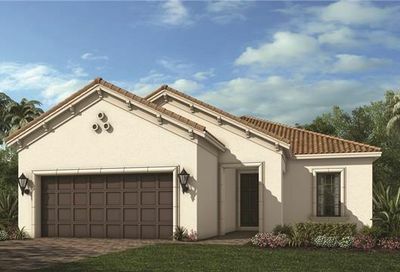 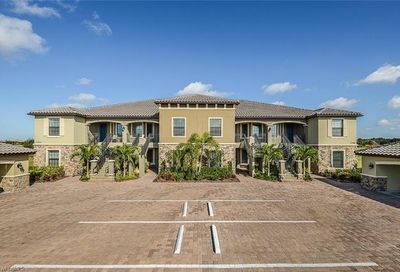 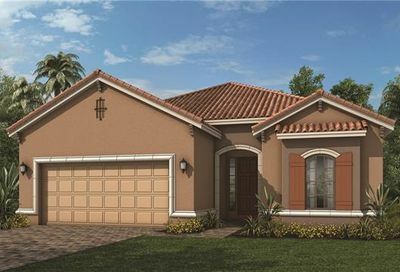 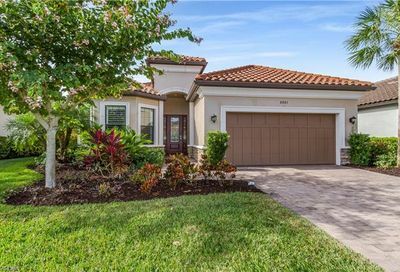 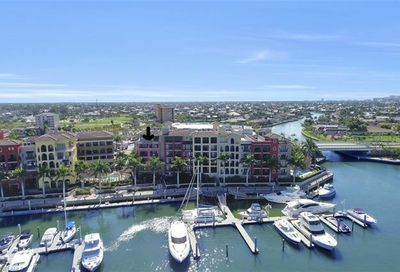 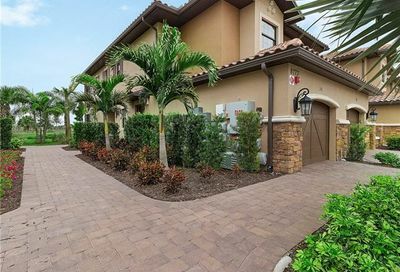 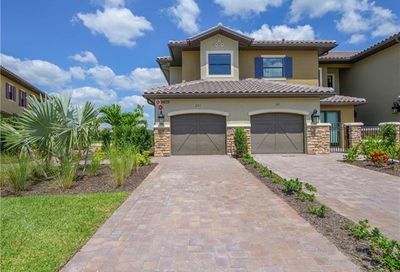 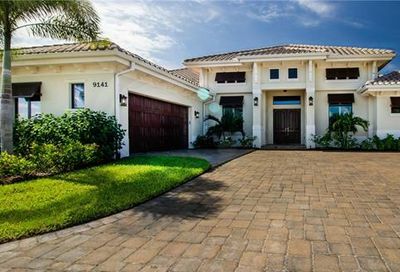 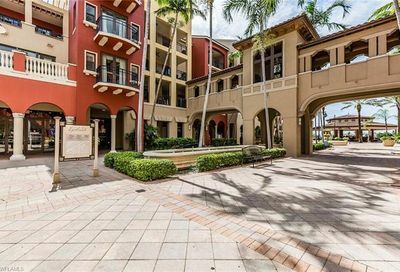 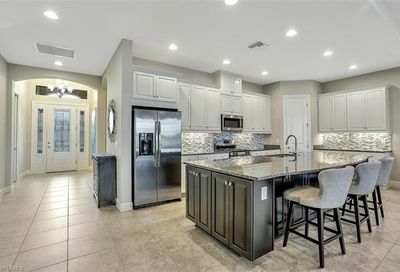 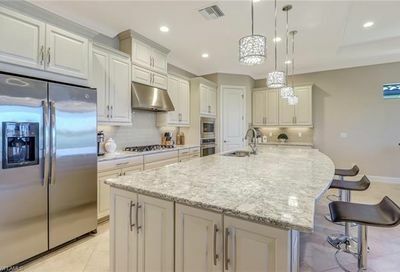 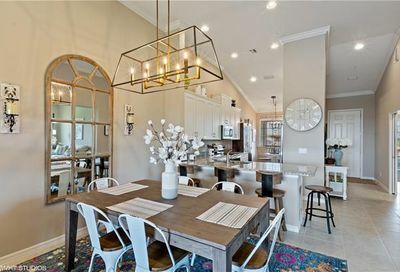 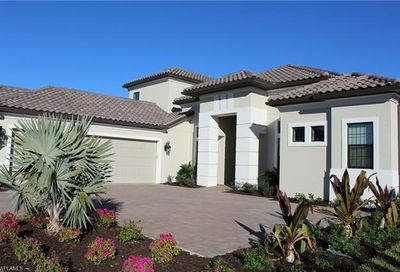 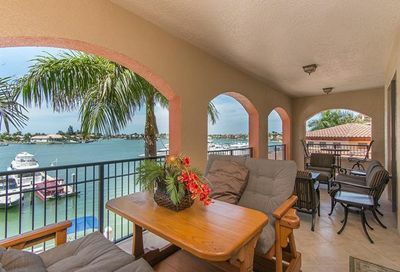 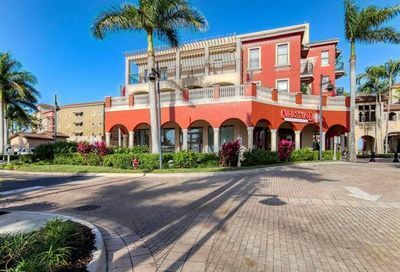 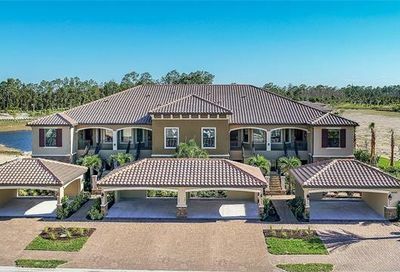 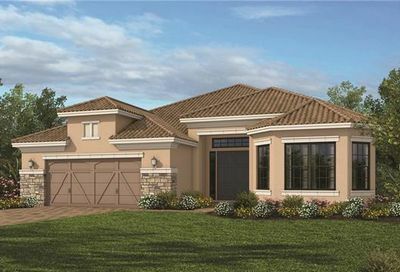 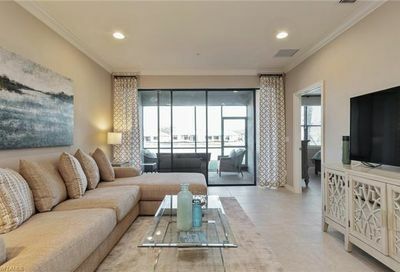 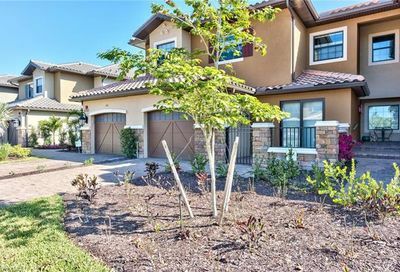 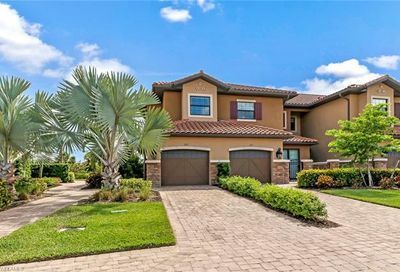 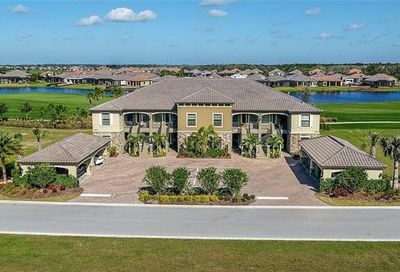 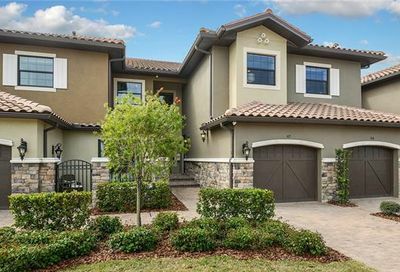 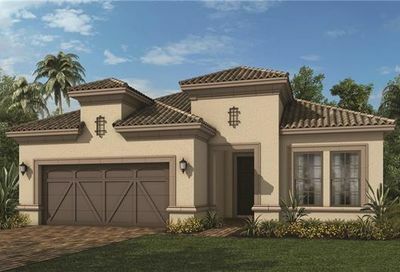 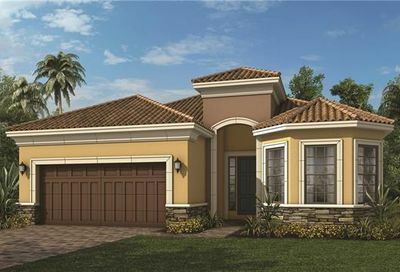 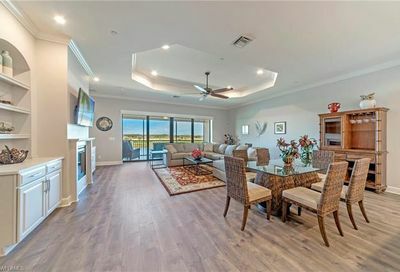 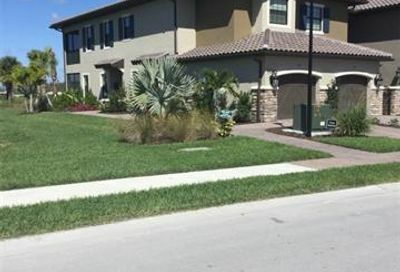 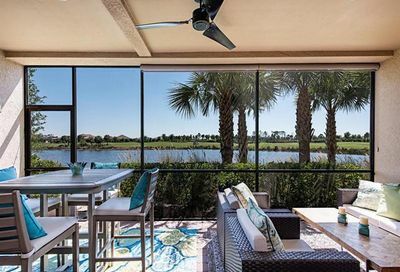 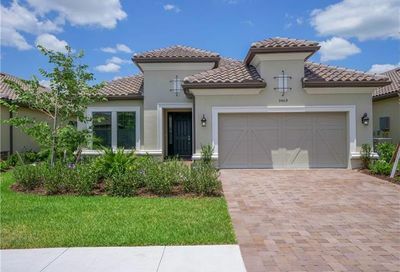 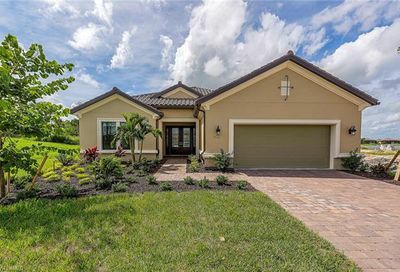 It’s located in north Naples…20-25 minutes to four Naples and Bonita Springs beaches; and, 25-30 minutes to 5th Avenue (Downtown Naples). 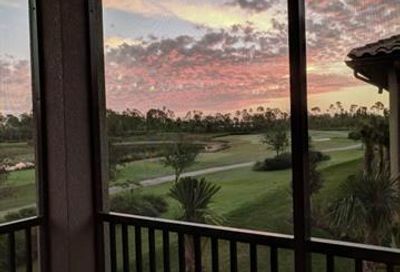 Comments: The golf course is only two years old, but it’s in great shape. 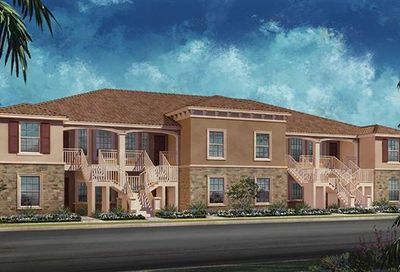 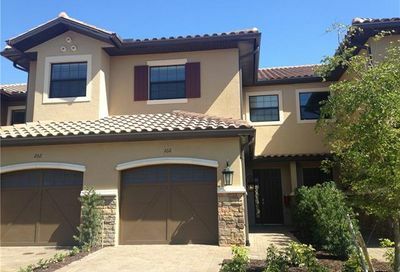 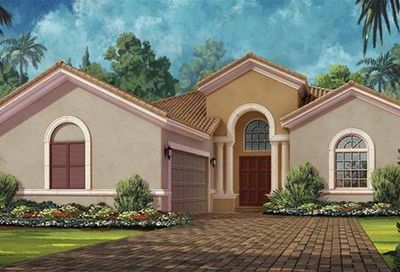 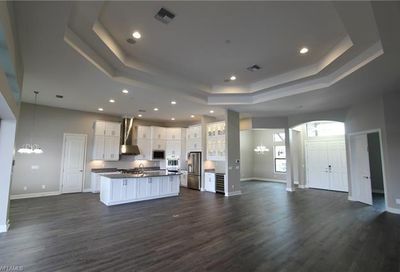 This community is being developed by Taylor Morrison, the same company that developed Vasari and Stonebridge. 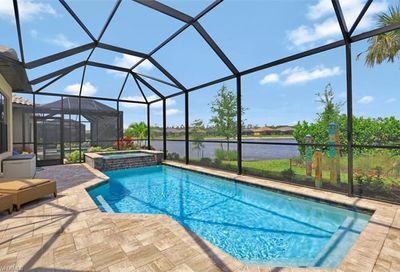 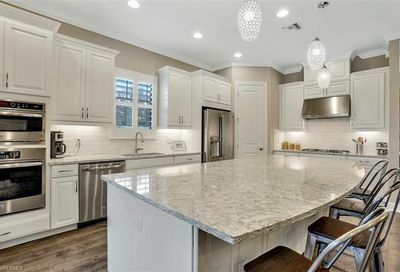 Some amenities are currently under construction, and real estate is primarily new construction, with a broad assortment of types/prices of homes.